Business Systemisation Archives - Organising Works! 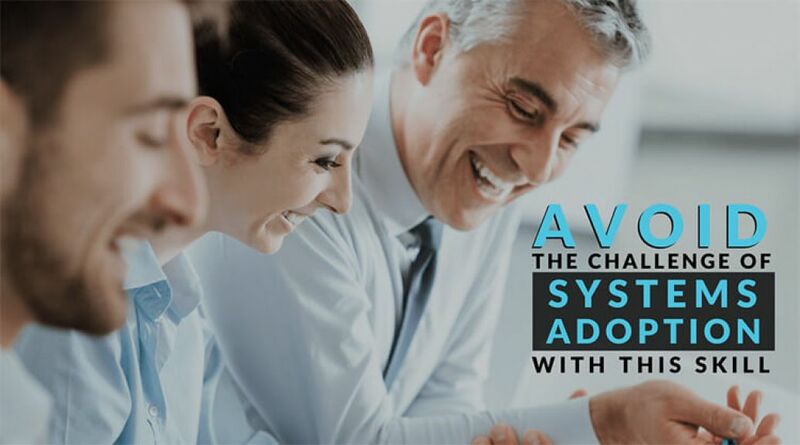 We need good people in our business so they can run our systems. Without the combination of people, process, mindset, knowledge and tools working simultaneously, we’re in for a bumpy ride. Establishing and running a successful business takes a lot of work. But it is the very core of your business and the way it operates that will determine its future. 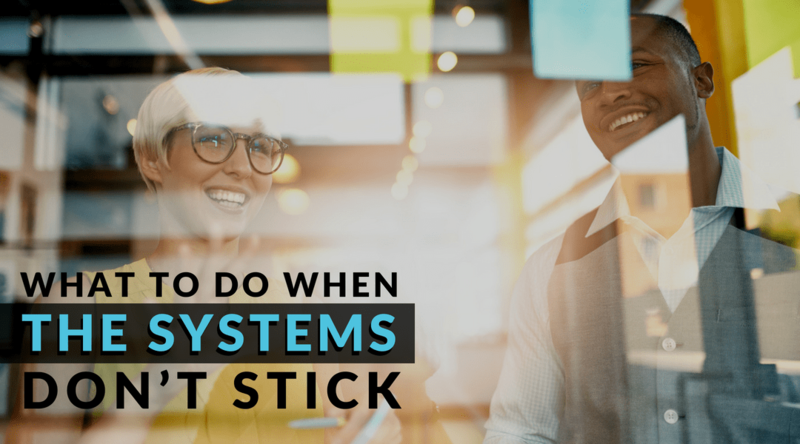 Systemising your business with a well-written set of processes is essential to get your organisation in a position to scale. Many business owners struggle at first doing everything in their business because they are the business. Before you hire anyone, you are the bookkeeper, the form creator, the receptionist, the consultant, and the salesperson etc. 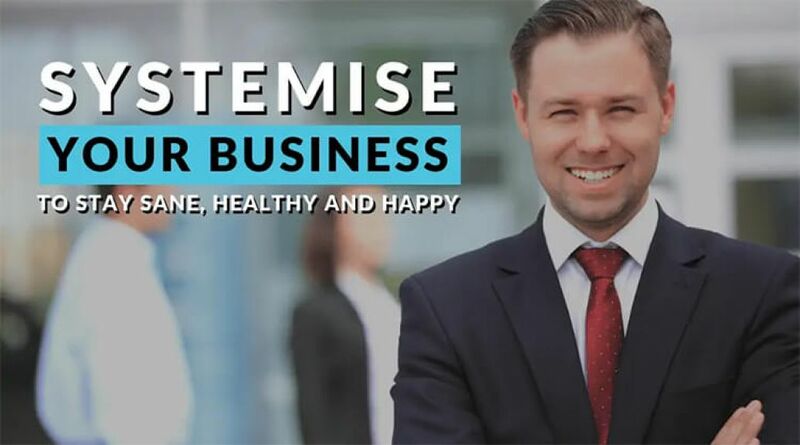 A major challenge for business owners is releasing some control and getting others to help run the business so that it doesn’t completely take over your life. 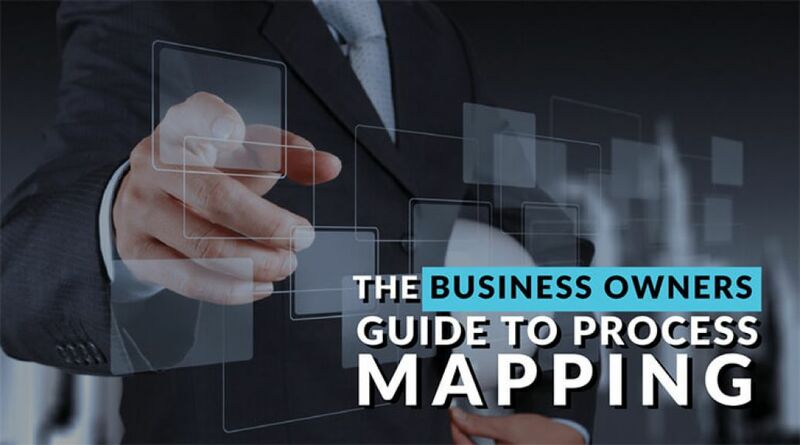 Learning about process mapping might not sound that interesting but the impacts from mapping a process are definitely worth understanding. 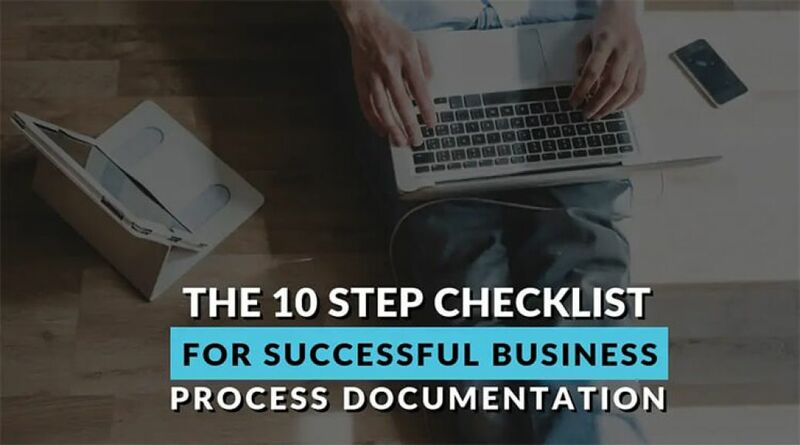 Processes are at the heart of the way that businesses operate, the more you understand your processes and the effect they have, the better you are able to manage and grow your business. You’re a business owner, but you are so much more. You have probably never thought of yourself as a coach. Have you been in a situation where you have advised or encouraged someone? 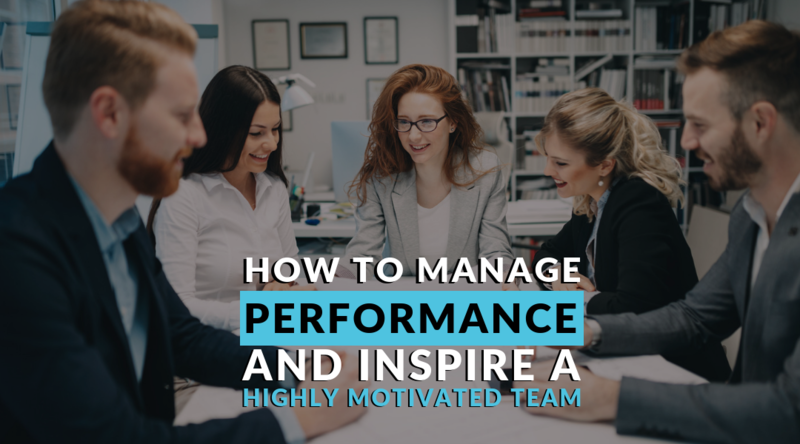 When you have tried many strategies but your team aren’t 100% invested yet in your systems, there’s a strategy that often gets overlooked but done the right way, may just be the answer to finally getting everyone on board and paddling in the same direction.